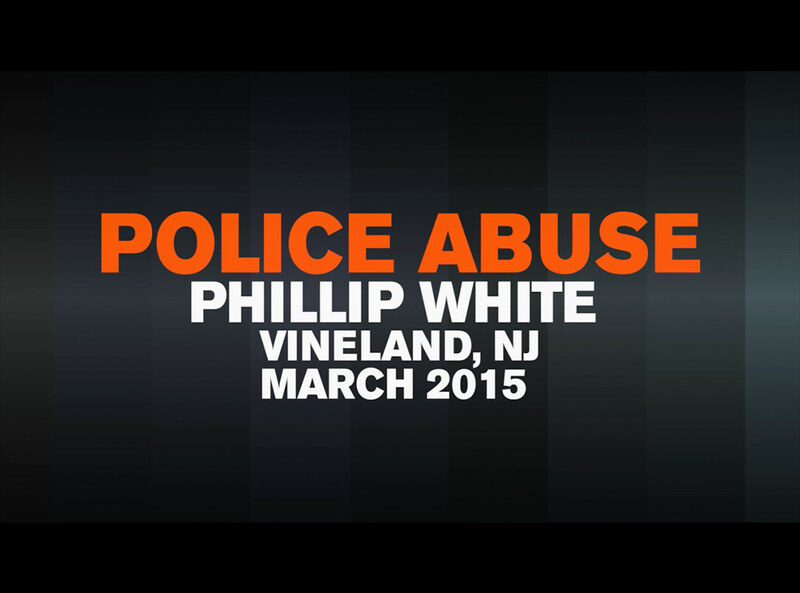 Phillip White was walking in the late morning of March 31, 2015, in Vineland, the New Jersey town where he lived. 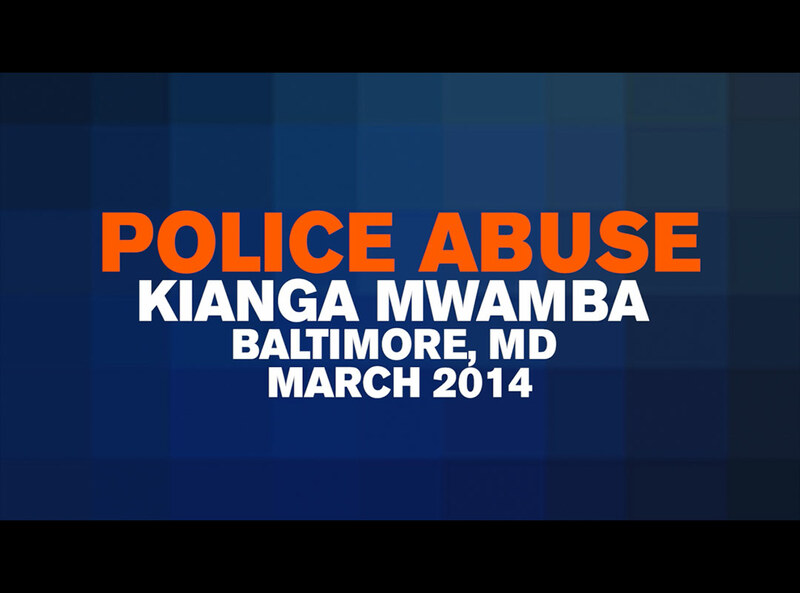 Police officers approached him, responding to a call about a disorderly person. It is unclear how the encounter began, but it ended with an unarmed, 32-year-old White arrested, taken away in an ambulance, and declared dead upon arriving at the hospital. 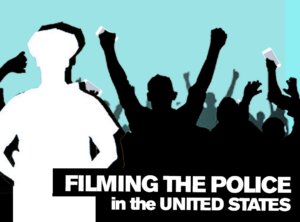 This video shows footage from several bystanders and stresses U.S. citizens’ right to film police officers in public spaces. 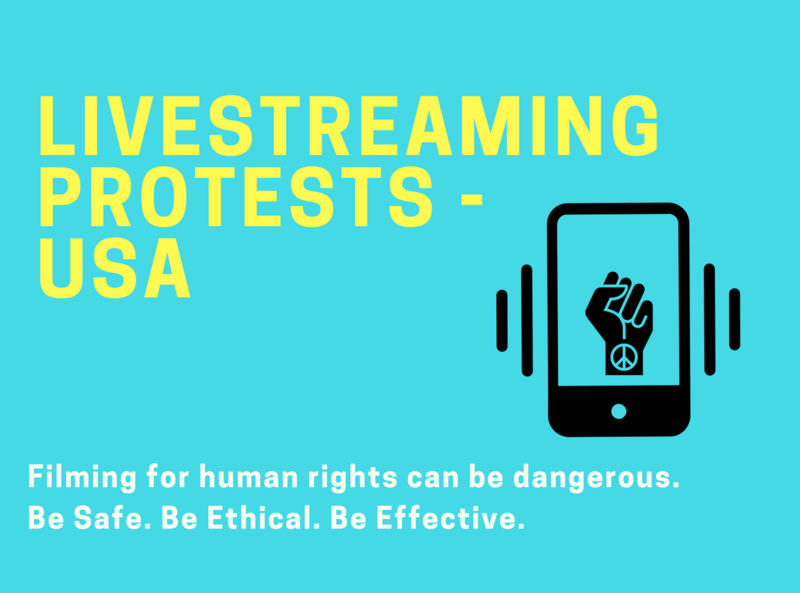 Learn more about this case here.